The newest issues of Alter Magazine has arrived! 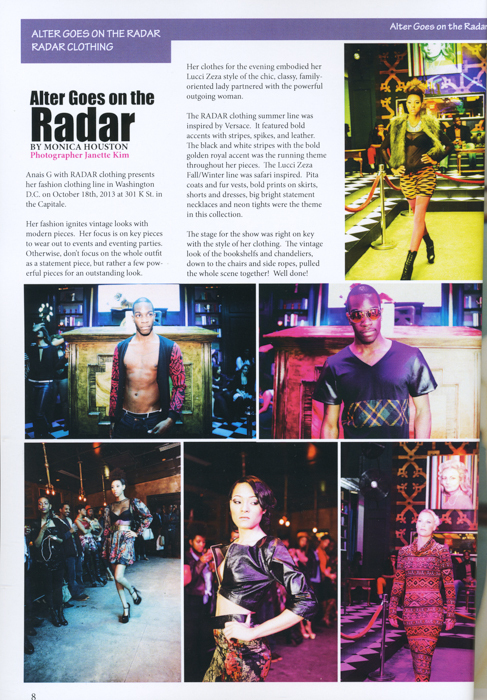 I photographed Radar's new fashion line at Capitale back in November and has now been published on an editorial spread. So stoked!